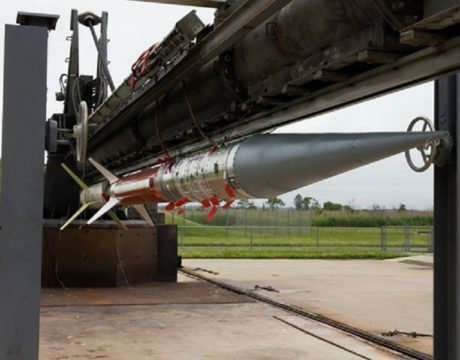 NASA says the launch of the Terrier-Improved Malemute sounding rocket is now scheduled for early Thursday morning, June 29, with a launch window between 4:15 and 4:45 am. This will be the 11th time the launch has been attempted at the Wallops Flight Facility. Southern Maryland skies are in the launch’s viewing range. 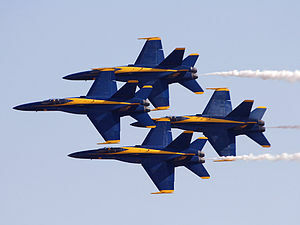 The Blue Angels remain a revered public face of naval aviation, which alone among the services continues the F-35 cost debate even as developing future air warfare strategies.